Hi, I’m Tony Robertson and I work as the DIO Area Manager for the South Atlantic Islands. 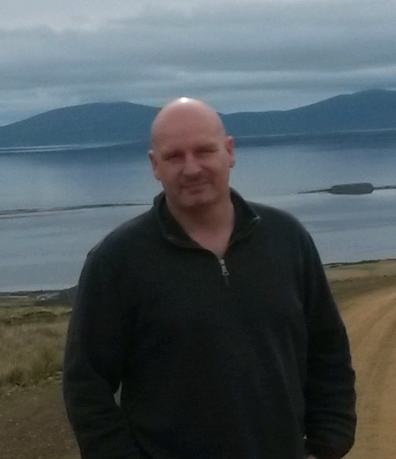 I’m responsible for service delivery in the Falkland Islands. DIO is currently working on many different projects to maintain the condition and capability of our facilities and the lifestyle of deployed staff. A lot of the estate is coming towards the end of its design life as it was built around 34 years ago, so we’ve got critical work planned to ensure that our infrastructure is maintained. 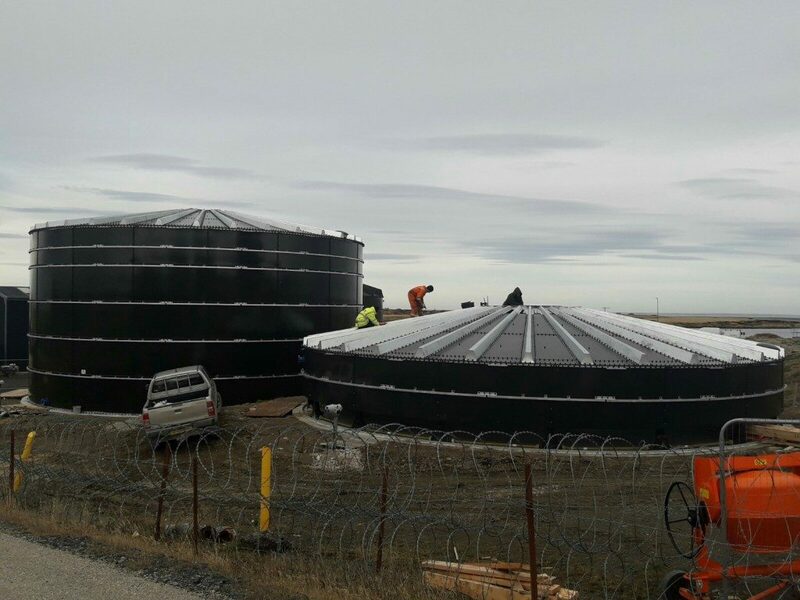 Some of this work includes improving accommodation and maintaining a large fuel depot. We also generate mains power, produce and distribute portable water, maintain the sewage disposal system, operate a quarry and provide land management advice. 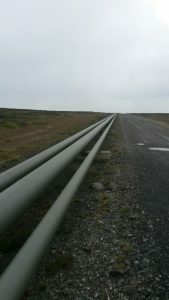 We have even installed pipelines all the way to the top of the mountains! We provide the life support needed to ensure that service personnel and their families can live, work and train in this unique environment. Living in the Falklands comes with its challenges. Delivering work when you are located in remote island 8, 000 miles away from the UK and working in extreme weather conditions can be testing. Everything that arrives in the Falklands is either delivered by ship or air and it’s important to plan ahead and forecast what our staff need on the Island in advance. The Falkland Island Resupply Ship and South Atlantic Air-Bridge deliver everything from food to building supplies and even people! Deliveries are vital to maintaining military life on the island and in ensuring that we have the equipment we need to develop infrastructure and carry out repairs. 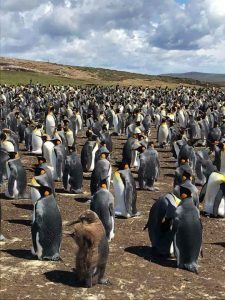 The Falklands is a great place to work, I’ve experienced a very different lifestyle, explored the unique landscape, met a hugely resilient community, seen stunning views and plenty of wildlife – especially penguins! Working on the Falklands is a unique experience, so I would definitely recommend working here if you get the chance. DIO have many roles available in the Falklands including engineers and programme managers, so if you’re looking for a truly amazing and life changing experience please contact Stuart Bannerman, DIO Head of Permanent Joint Operating Bases and Far East or look out for roles on Civil Service Jobs.